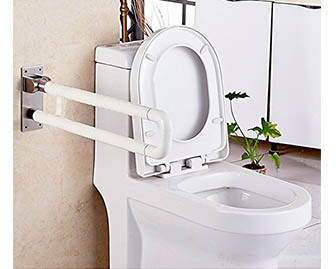 This is a grab bar that is connected to studs in the wall. It can be flipped up and out of the way or down to be used. 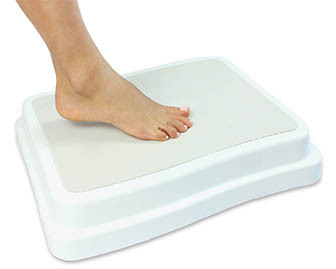 Commonly placed near toilets or heads of the bed, where it can be used to support one with getting up into standing. 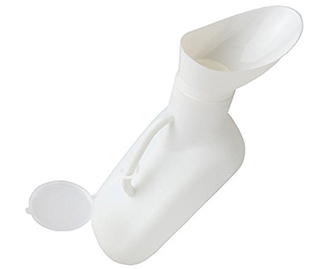 A urinal designed for female users with a larger than normal opening. 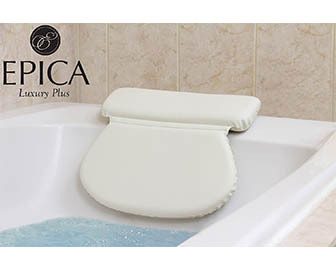 Great for females that have difficulty getting out of bed to go to a nearby commode or toilet. Increases personal dignity and independence. Seal prevents spillage. 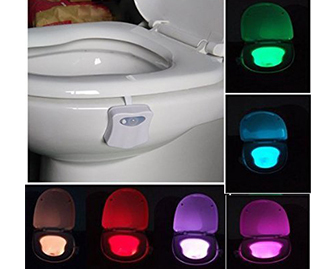 A motion activated sensor that illuminates a light secured on the inside of the toilet bowl. This battery powered device is great for seniors or individuals at risk of falls due to poor lighting conditions. This tool is a simple way to improve night visibility.